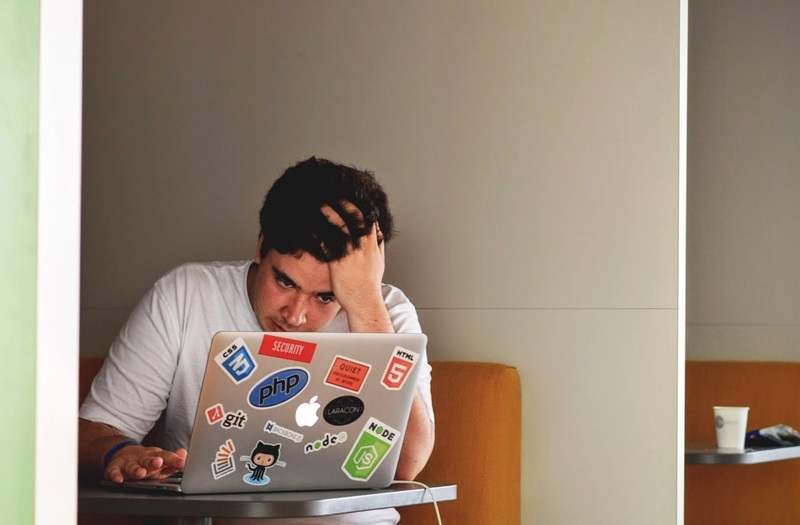 What to do after your O-Levels? JCs and Polys are not the only way. The O-Level results are out today! Some of you have done excellently well, and are applying to Junior College; others are thinking of a more practical path and will be applying to the Local Polytechnics. However did you know that those are not your only options? In Singapore, we are always thinking of getting ahead. Our constant need to be ahead of the curve has driven us to emphasize on the importance of grades in our O-Level results. But this may leave some of us out of the loop for higher studies in University. We here at Global Study Abroad, believe in giving all students the opportunity to achieve their dreams, and second chances to get into University. 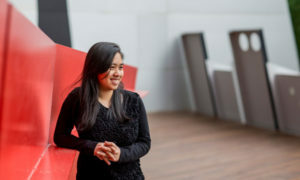 There are wide ranges of courses open to O-Level graduates who wish to study overseas. These courses are also open to N-Level Academic and NITEC certificate holders. These courses are known as Foundation Programs. Foundation Programs are a pathway, pre-university course which bridges the proficiency gap for students to enter directly into University after the 1 year program. Essentially, you get to skip the redundant steps like a Diploma or the A-Levels. Once you have finished your O-Levels, apply for entry into a Foundation Program! Study 1 year overseas, on-campus at the top Universities in Australia, the UK and the USA, and gain direct entry after 1 year into the Course and University of your choosing. Therefore you will be 1-2 years AHEAD of your peers who continue to study locally in JC or Polytechnics. 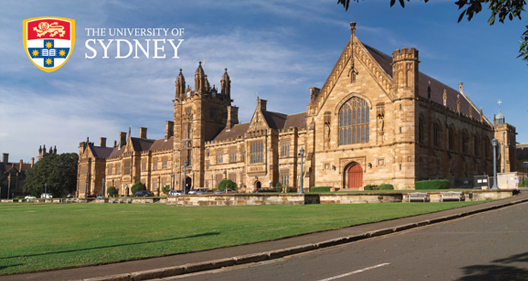 In Australia, the top Universities such as the Australian National University (ANU) and University of Sydney, offer such programs on campus. 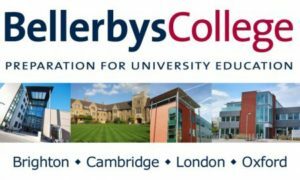 In the UK there is Bellerbys College, who are experts at conducting Foundation Programs and provide you pathways to all Universities across the UK. Including Cambridge, Oxford, Bristol and many other top institutions. Other than Foundation Programs, there is a very unique option only available in the USA. 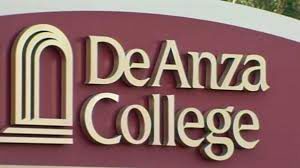 These options are known as Community Colleges. With your O-Level results, you are able to apply directly into these Community Colleges, who provide a 2 year Associate Degree option. Once completed the 2 years of study you can apply and enter directly into the 3rd year of any University across the USA. These options include, UC Berkeley, UC San Diego, Stanford and Princeton. Looking for options just out of O-Levels? Come and enquire with us at Global Study Abroad! Find out your options besides the regular JC-Poly route and let us help you achieve your dreams.